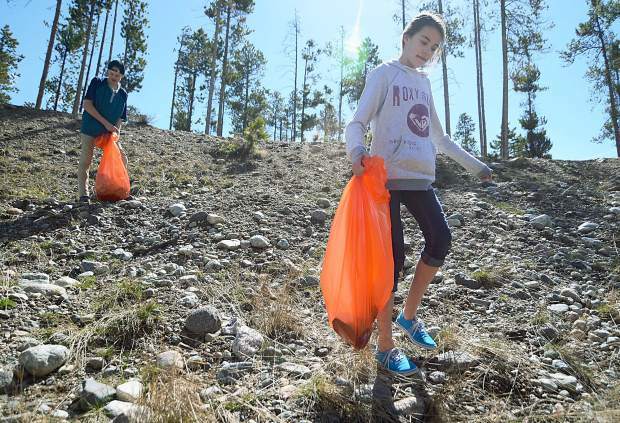 At the 2014 Clean Up Day in Frisco, Rose Kent, right, then 12, of Silverthorne, picks up trash with her friend's brother, Max Johnsen, then 14, of Frisco. SUMMIT COUNTY — “Pack it in, pack it out” has been a common saying reminding backcountry visitors to take their trash home with them. 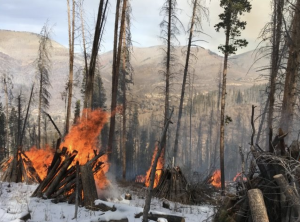 Summit County and U.S. Forest officials are trying to drive that message home in the new year as more visitors are getting careless and leaving refuse behind, leading to problems ranging from environmental degradation to human-wildlife conflicts. 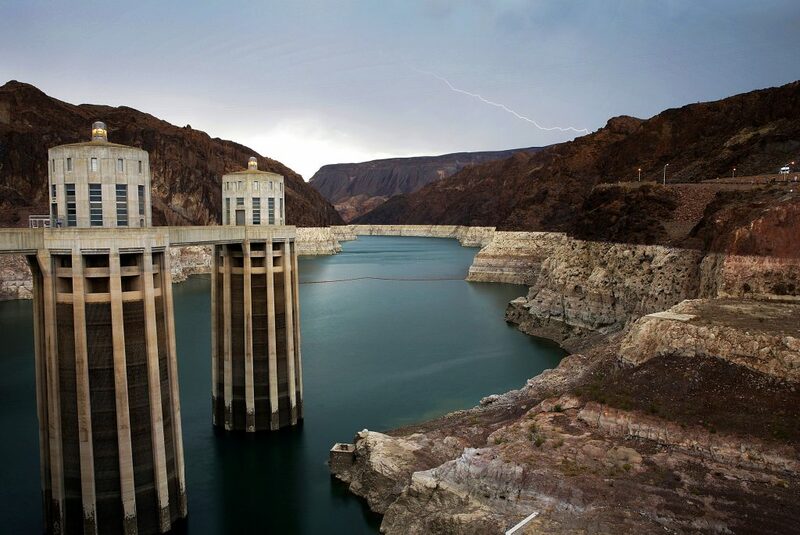 Along with the general goal of reducing trash and waste by consuming less and only bringing what you need, conservation officials are asking the public to be mindful of all the little pieces of refuse left behind that pile up — cans, bottles, food wrappers, plastic bags, disposable utensils and other remnants of human activity. Dog poop has become a particularly irksome problem in the backcountry. Even when owners take partial responsibility and pick up after their dogs, they often leave the waste bags along the trails and negate that initial effort. Bill Jackson, a U.S. Forest Service ranger for the Dillon Ranger District, said the problem is particularly visible at trailheads, where visitors expecting to find trash cans just dump their waste bags and leave. Negative interactions with wildlife are also of concern. Trash and food waste inevitably attract local critters, especially bears. Jackson reminds visitors that the Dillon Ranger District has an active food storage order in place for several developed campsites and campgrounds around the White River National Forest, including the areas of Rock Creek, Peru Creek and Keystone Gulch. The order requires food and other items be stored securely in bear-resistant containers or lockers, and waste be properly disposed in a bear-resistant trash receptacle or taken out of the forest to a proper disposal site. “We had to close down the area near Montezuma Road to camping because of bears, and that’s directly related to long-term campers and all the trash that they were leaving behind.” Jackson added that several long-term camping cleanups have cost the Forest Service thousands of dollars and are often the most difficult to manage. 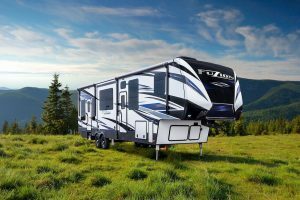 He hoped that more camping areas would not be subject to closure, but it might be inevitable if proper conservation ethics are not followed.